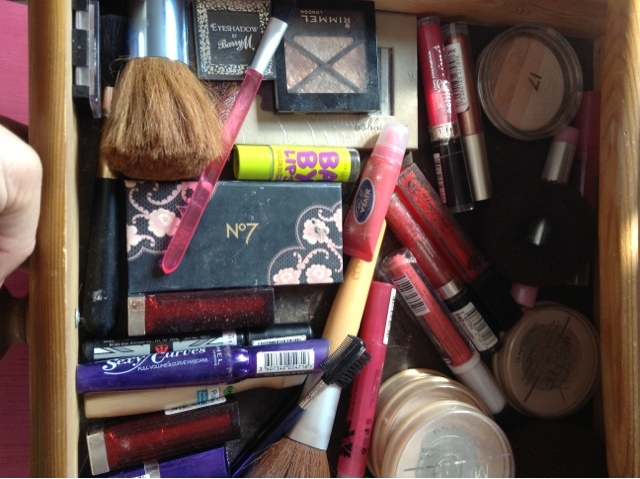 I'm guilty of leaving my make-up all in the same drawer (along with brushes) and forgetting to clean it every few weeks. So today I decided that enough is enough and that I was going to properly clean it. It looks so much better now! I can't believe how much dust and powder was actually in there! (Embarrassing!) Washing the brushes takes the longest - soaking them in warm water, waiting for them to dry - (I just put them in the airing cupboard!) 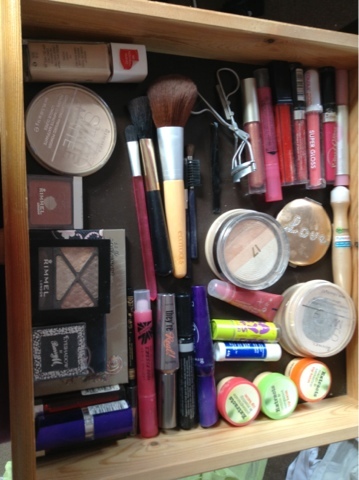 But at least I now have a sparkling make-up drawer! Look at the before and after shots!